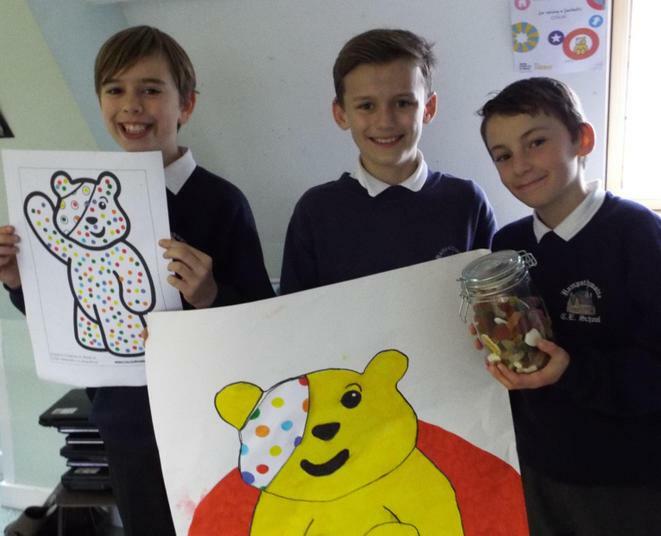 Well done to our CTA children in Y6 who organised a fantastic day of activities, challenges and fun to raise money for BBC Children In Need. 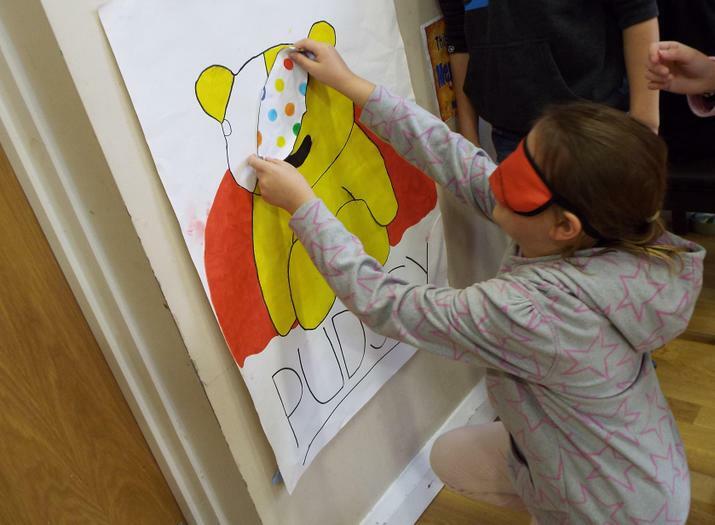 All classes took part in games in the hall, and had a go at guessing the number of spots on Pudsey and how many sweets were in a jar. Across the school, children came in non-uniform and Pudsey dressing up, and some of the infants brought their teddies to school for the day. 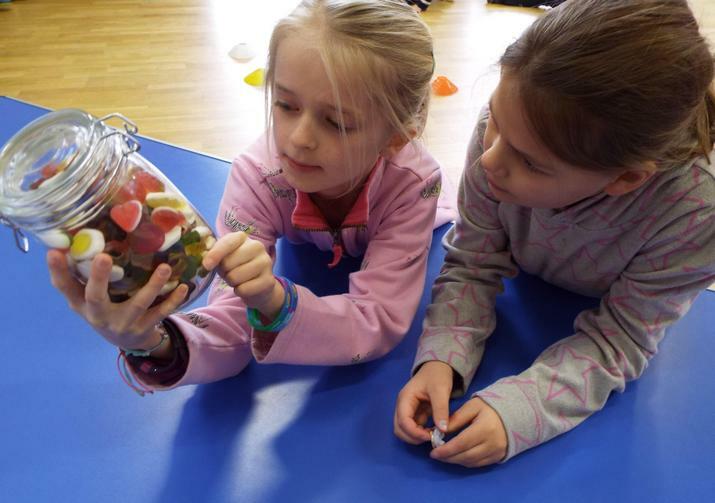 Results of the competitions were announced in assembly, along with the total money collected which was £184 including cash raised in the after-school cake bake.